Joan Jett. 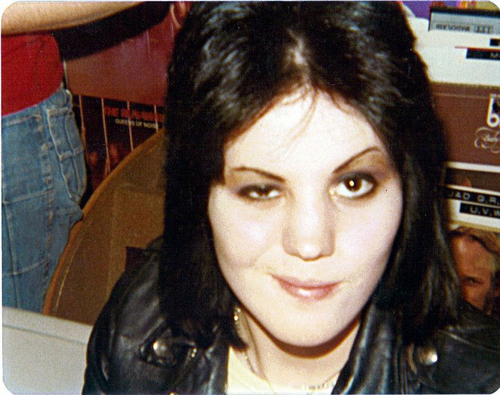 Joan at an autograph signing in 1976 ou 1977. HD Wallpaper and background images in the Les Runaways club tagged: the runaways image autograph signing public appearance joan jett.